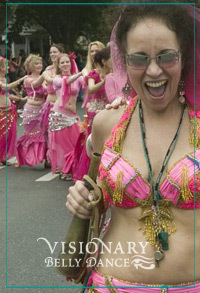 This class is meant to introduce you to Delilah’s approach to belly dance. If you are a beginner or even have experience but have never studied with Delilah or her DVD’s this is a good class to start with. Then we can advise you what to do next. We offer Power Belly, performance classes, techniques and workshops by many other instructors. Online $22 Sorry no refunds.